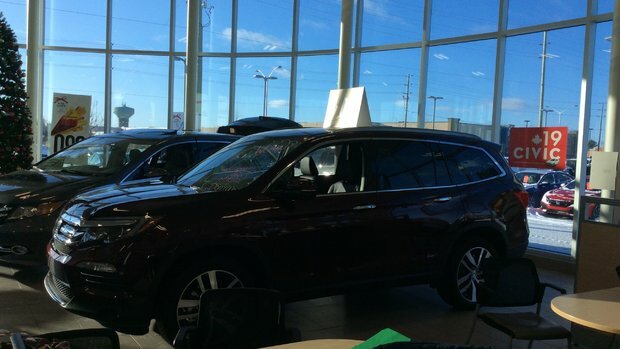 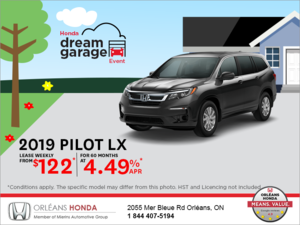 We just purchased our Honda Pilot through Orléans Honda. The experience was great and hassle free. 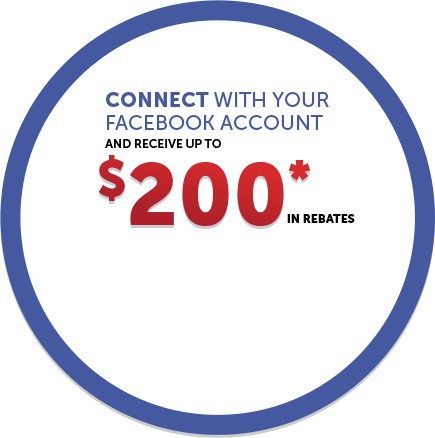 Our inquiries were answered in a timely manner and we would not hesitate to refer friends and family to Orléans Honda.